River punting gets fast and physical Jump to media player Punting would normally be seen as a tranquil way to pass a summer day on the river, but race punting is an altogether different affair. 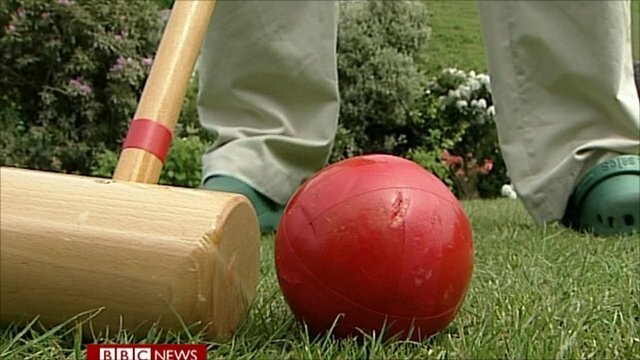 Crolfing crazy: New hybrid sport in UK Jump to media player A hybrid sport which crosses golf with croquet and can be played anywhere from the park to the garden, is becoming more popular. To most people, punting on the river, conjures up images of straw hats, blazers and total tranquillity. But it is also a fast, physical sport, and next weekend sees the 125th running of national championship. Breakfast's Mike Bushell has been finding out more.